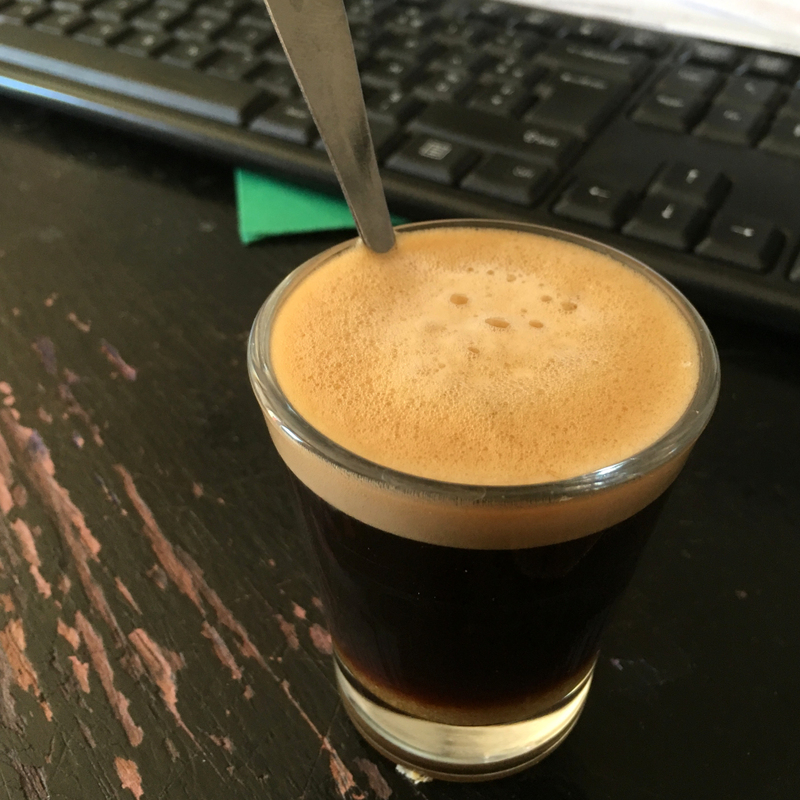 Come and drink a French coffee with us ! We are located near Lyon, in France. We do not have importers. 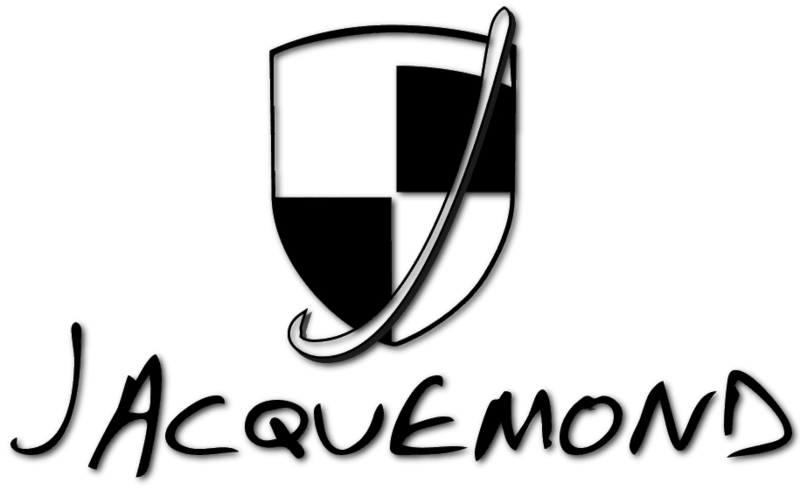 This is our choice, because nobody knows better Jacquemond’s parts, than Jacquemond’s team ! We prefer giving the right information to the final customer, instead of having a dealer that will increase our prices, and won’t be able to advise you correctly ! We sell, and ship parts all over the world, for 24 years.